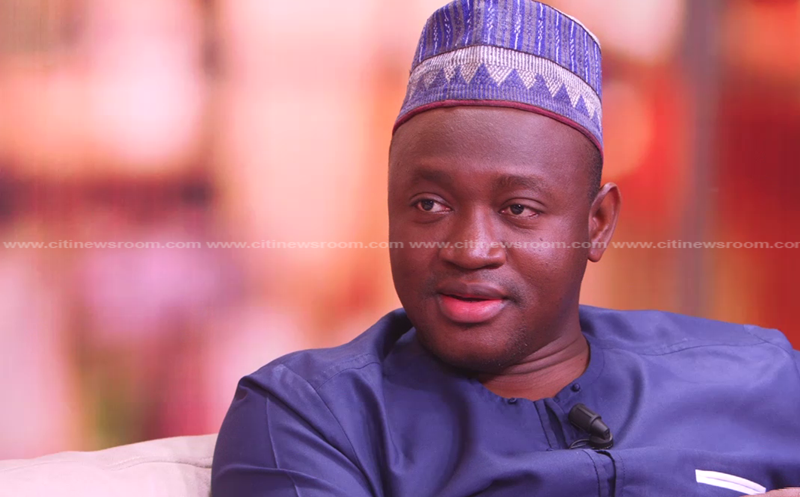 MP for Tamale North, Alhassan Suhuyini has attributed some of the current economic struggles to what he said was the New Patriotic Party (NPP) government’s mismanagement of the Price Stabilization and Recovery Levy. “The stabilization levy that was introduced to be used to regulate the market to the advantage of the consumer. This government has mismanaged that levy; the application of that levy, and I think that is why we have this problem,” the National Democratic Congress MP stated on The Big Issue. The price of fuel and the depreciation of the cedi have become major points of criticism of the Akufo-Addo government.In the past couple of weeks, some banks were selling a dollar for GHc4.67 while some forex bureaux were selling at GHc 5 to a dollar. Fuel prices also went as high as GHc5 per litre, with some attributing the rise to the weakening cedi. Mr. Suhuyini recalled that at some point, the levy was to aid in storing up strategic fuel stock. “Farm tanks were supposed to have been constructed around the country so that as we enjoy that windfall at the time, we would have some stock available for times like this. But this government has mismanaged and misapplied that levy that today, it has no impact on the consumer,” the NDC MP stated. This is because conditions are better than when the NDC was struggling with power crisis and rising fuel prices on the world market.